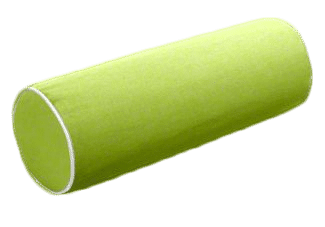 Design Your Outdoor Patio Cushion Online. Your Shape. Your Style. Your Size. Cushion Factory offers many shapes and sizes of outdoor cushions and this is the fun part of decorating your home. Choose a dramatic effect of brightly coloured outdoor patio cushions to add interest and texture to your furniture or mix a group of neutral tones. 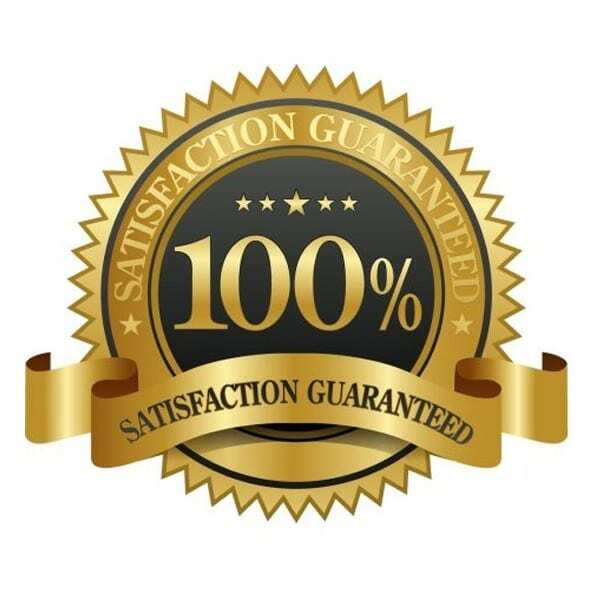 When it comes to Australian made outdoor patio cushions, Cushion Factory has the range and passion most other businesses in the field would envy. Designed to enhance the look of your outdoor living areas, while standing up to the rigours of nature, our sun-lounge, outdoor chair, day-bed and throw cushions are both visually appealing and highly weather-resistant outdoor patio cushions. 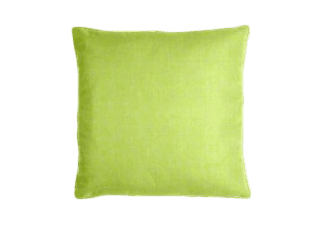 Simply select the type of cushions you wish to design from the selection below and we will walk you through the process step by step. Custom made outdoor bench cushions turn your bench into a place that beckons you to relax. Add some fresh new outdoor lounge cushions to your furniture and revitalise your outdoor eating space. Custom outdoor bolster pillows have piping around the edge of the circular end. 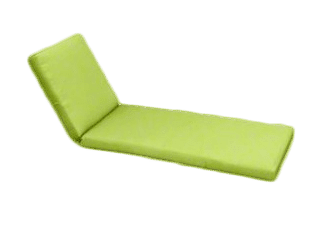 A great addition to any daybed or bench area. 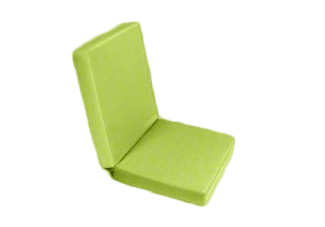 Chair cushions are a seat and back cushion all in one with a hinge in the middle so it sits perfectly on a timber or aluminium chair. 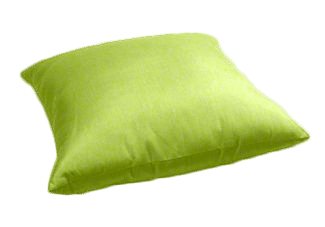 Outdoor Throw Cushion come in many shapes and sizes. They are the fun part of decorating your outdoor living space. 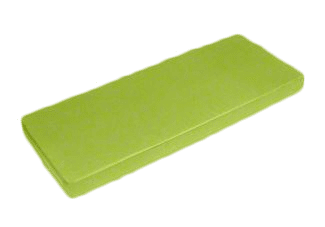 Sun lounge cushions give you a comfortable place to relax or sunbathe. A welcome addition to any pool area. 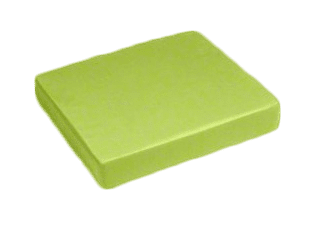 Outdoor Day bed cushions are usually thicker than most cushions to create a lovely, soft mattress you won’t want to get out of. 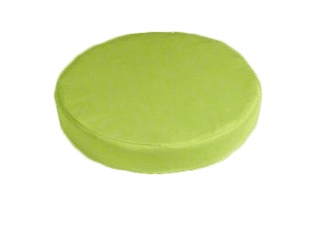 Round cushions can be made to any size for all of your seating needs. Bar stools or cane settings, your design is limitless. Floor cushions are perfect for that extra seating outdoors. Just like an oversized throw pillow. Add some fresh new seat cushions to your dining chairs and revitalise your outdoor eating space.